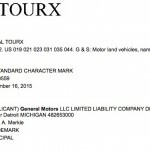 General Motors has filed two applications to register “REGAL TOURX” and “TOURX” as trademarks with the United States Patent and Trademark Office. These filings are intriguing, to say the least. 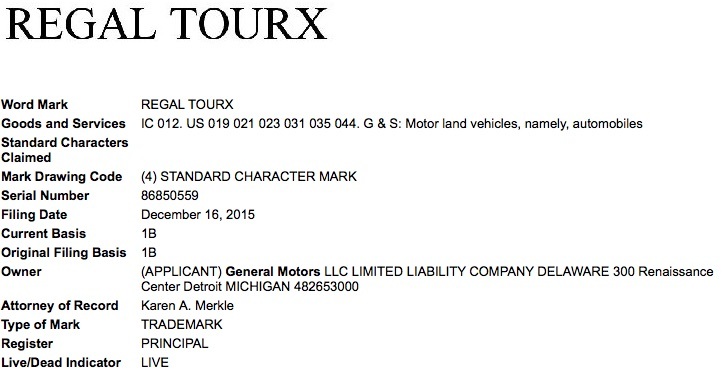 TOURX sounds like a play on the words Touring and X (cross), while Regal is Buick‘s midsize sedan. 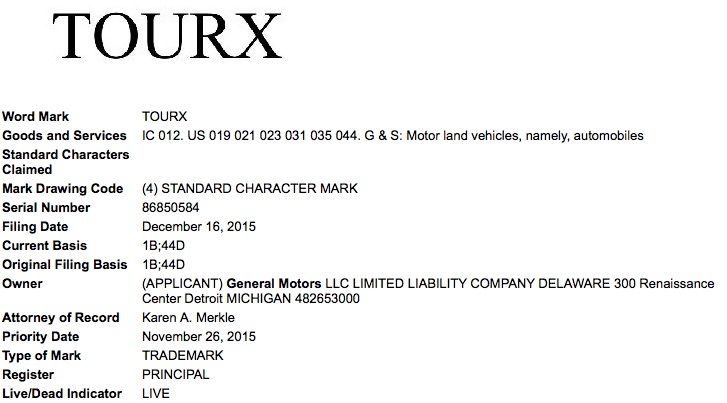 Therefore, Regal TourX would appear to be a fitting name for a wagon variant of the Regal. If the Regal TourX becomes the name of the Buick Regal wagon, then the model will be nearly identical to the Insignia Sports Tourer (wagon) marketed by GM’s European subsidiary, Opel-Vauxhall, across Europe. 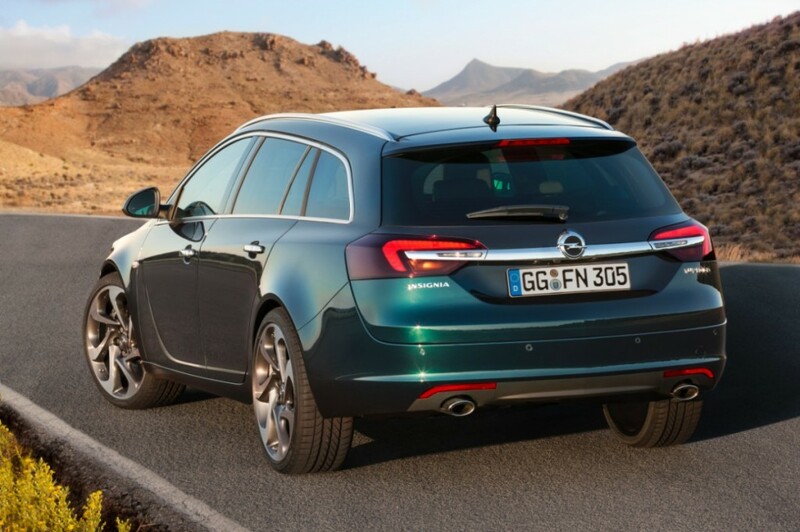 Indeed, rumors of the Opel-Vauxhall Insignia Sports Tourer making its way to the U.S. as a Buick have picked up in August of this year. 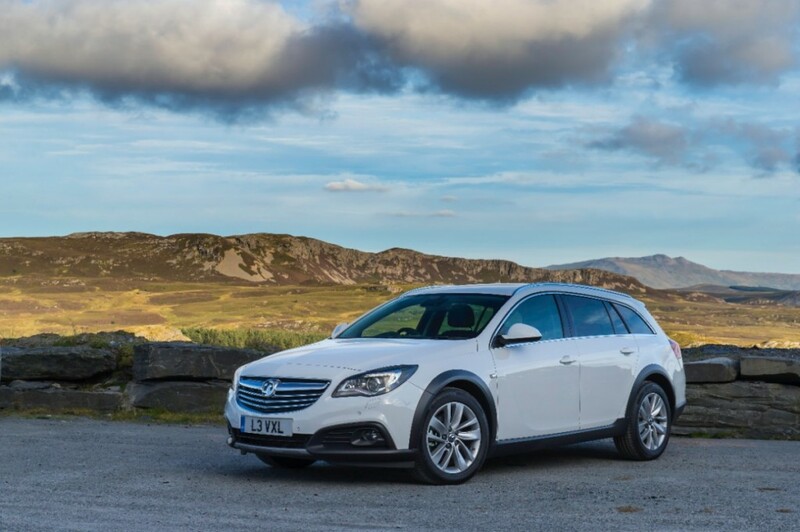 Another possibility for the Regal Tourx name is for a “ruggedized” version of the Insignia Wagon on sale in Europe (except for the UK) by Opel as the Insignia Country Tourer. Both the 2017 Buick Regal and 2017 Opel Insignia are expected to receive complete overhauls (re-design and re-engineering) for the 2017 model year, thereby becoming all-new vehicles. 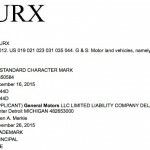 To note, if the TOURX badge does, in fact, end up finding itself on a Buick Regal wagon, then the brand’s desire to keep the term Wagon out of the nameplate is understandable given the overwhelming unpopularity and negative stigma of the wagon body style in the United States, despite a small but loyal following. By contrast, wagons and hatchbacks outsell the sedan body style in Europe. Now if only all those who said we need a wagon will go out and really buy one. I am going to guess that this will be a high set wagon like the Opel. I am not sure if it will be called a Regal. Expect a real stylish challenger for the Forrester. More of an Outback competitor. This will be an intriguing option, but needs to be well executed or else people will just buy a simlarily priced crossover. I will take the tourx in metallic pea green. It still says corvette e Ray? Chris?? I am bothers by the statement “the overwhelming unpopularity and negative stigma of the wagon body style in the United States.” My first three vehicles were wagons, same as my Dad’ s first two vehicles. As a child, I was told that wagons were assembled with more care than sedans since there were fewer on the assembly lines, and my experiences seem to prove this. Now we have converted or crossovers replacing the wagons, but some are just small trucks. The wagons have much to offer as personal cargo vehicles, being stronger than the sedans, and costing less than a CUV of the same line. I have now a Chevy Equinox, GM second best selling vehicle, and I expect GM to fill the small CUV needs with more wagons. You shouldn’t be bothered with the statement. You should be bothered with the fact that it is true in the U.S. Thanks in part to the crossover, the stigma of the Vista Cruiser has begun to fade. The jade green non-ruggedized version of the Insignia Sports Tourer is a beautiful and practical car. As such, it could never sell here. Americans won’t touch it without the useless wheel radius cladding and Buick’ll need to jack it up six inches, possibly engineer some retractable running boards and call it a CUV or something ending in UV. Knobby tires, brush guards and a massive ski rack most people will never, ever use might help also. That must be the “new car for Buick North America” which is promised by the GM management to be built in the Rüsselsheim Opel factory. If this is slated for a Regal “wagon,” I hope it’s design is distinctive because everything else looks so uninspired and plain vanilla. If GM wants to get away from the “wagon” label and entice sales, it has to bring something to the market that doesn’t remind people of grandpa’s station wagon. If GM can take the Avenir concept and tweak it, it will be right on the money! If the 2017 Regal is going to be totally redesigned, might we see Avista-like exterior features including the Regal TourX similar to what we see in a Porsche Macan? That would be really stunning. Is there any news about this becoming a reality as a 2017 model? Or, is it more likely to debut as a 2018 model along with the new Regal redesign?